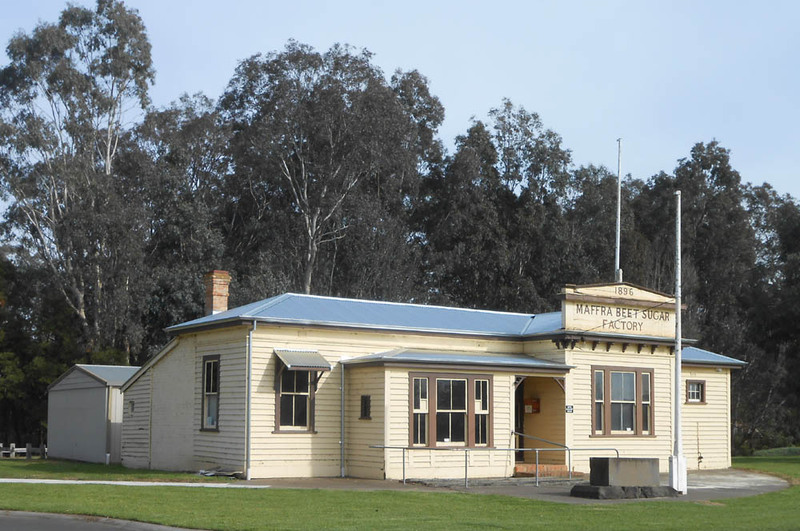 March 25, 2018 VAFHO - Victorian Association of Family History Organisations Inc.
Maffra and District Historical Society covers the entire area of the former Shire of Maffra. It works with newer groups at Heyfield, Boisdale and Briagolong. 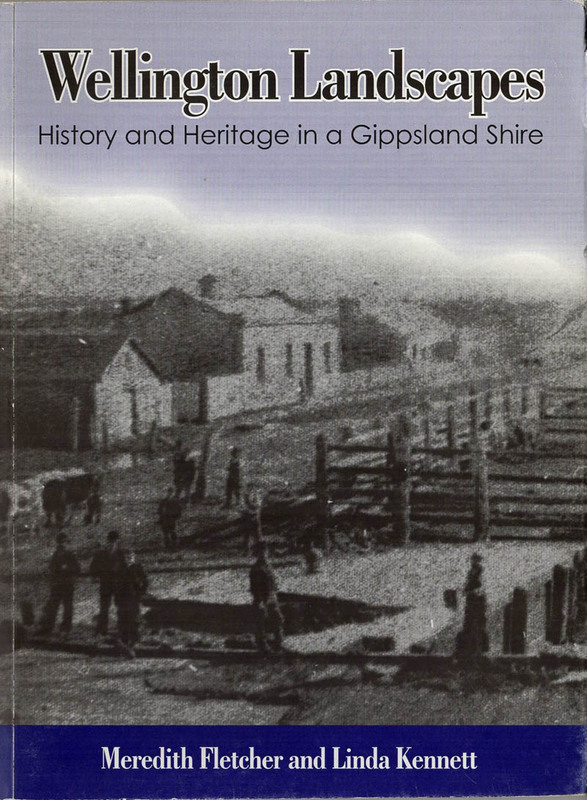 Its Research Collection, mostly housed at the Maffra Library, and accessible during library hours, includes photographs, documents and maps. Its strengths are the Sugarbeet and Dairy industries, but also records many of the families who have lived in the area since the 1840s. Want to know more about the Sugarbeet Industry? The Sugarbeet Museum is open on the first Sunday of the month from 10am to 2pm, along with the nearby market. Appointments are available at other times for groups. Visit our table for a range of books, and to check if your family is included in our catalogue database. Submitted by the Maffra and District Historical Society and the Maffra Sugarbeet Museum: exhibitors at the VAFHO Family History Expo, Sale, 21 April 2018.